Nanogames are designed, from the ground up, to be very flexible, accessible and easily adapted. This enables them to meet the needs of almost any player. Around the world these uniquely flexible Nanogames are played in homes, schools and recreational centers. 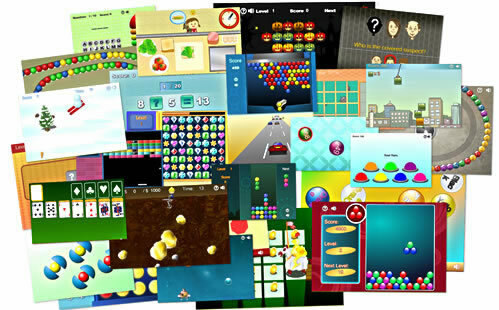 Nanogames are also used as therapy activities and in Universities for OT/SLT training and Research Activities. - Suitable at any age - from children to teens/adults to seniors. "I have shown the site to our OTs in our rehab clinic and we are loving it"
"I am really excited to have these games"
"Some consumers who cannot play anything else in the room are successful"
"I bought Nanogames for my parents...contact me when you have more games"
"being able to play a game competitively...is so cool"
Tower Blocks game playing in Single Switch mode - click video to play.